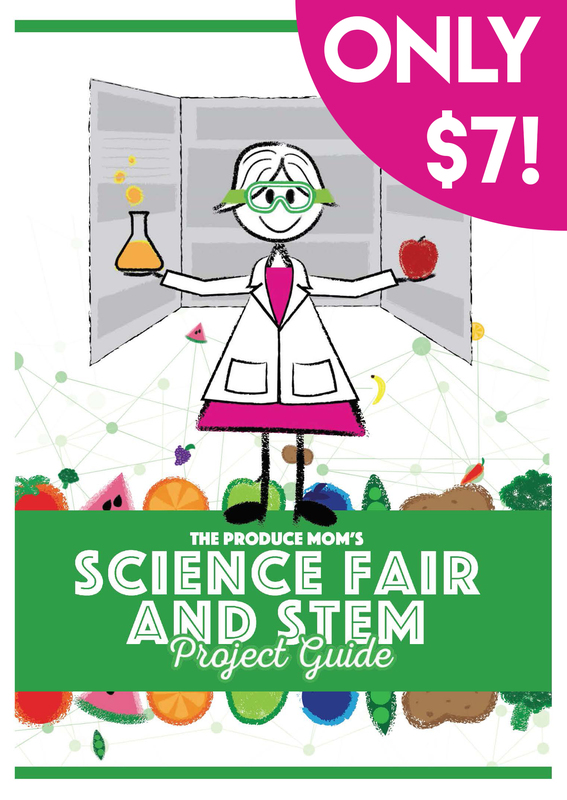 The Produce Moms - Page 15 of 17 - There's a produce mom in all of us! Hippity hoppin’, Easter’s on its way! 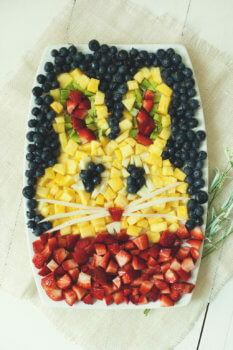 An easy Easter Fruit Platter shaped like the Easter Bunny will delight your friends, family, and kids. Perfect for Easter brunch, lunch, or dinner. 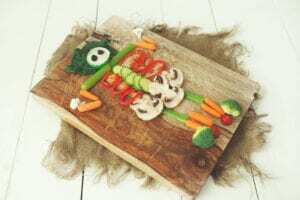 A Skeleton Vegetable Tray is the perfect way to encourage your kids to try new veggies in October. 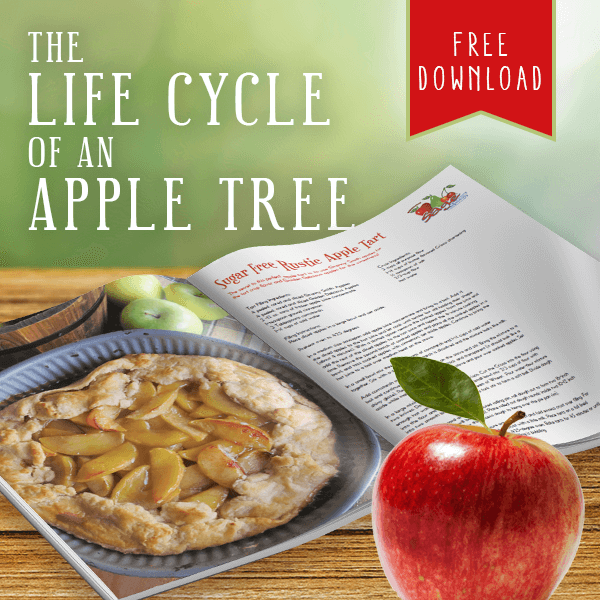 Kids are much more willing and eager to try new foods when they are presented in fun ways. What kid could resist a celery femur bone, a black olive eye, or a cauliflower hand? It’s too silly to resist! 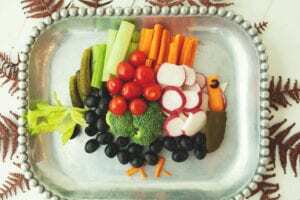 Celebrate Hanukkah with a Menorah Vegetable Platter. 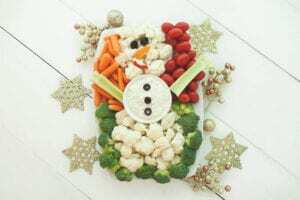 This vegetable tray is as easy as it is festive! 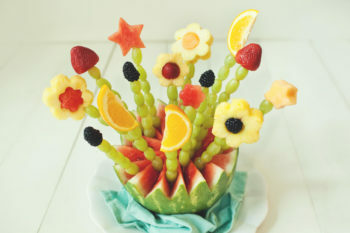 A fun fruit tray for Father’s Day that the kids can help assemble. 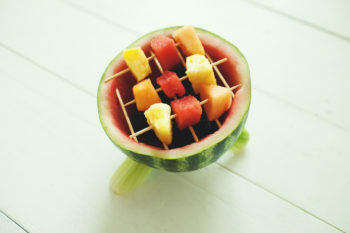 Dad will love his watermelon grill! Serve it as an appetizer before the real grill out. It makes a festive centerpiece and is refreshing on a hot June day. 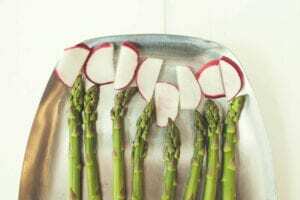 Mother’s Day Vegetable Bouquet is a fun, festive gift for mom. It makes a fun centerpiece for your Mother’s Day breakfast table. Get the kids involved. 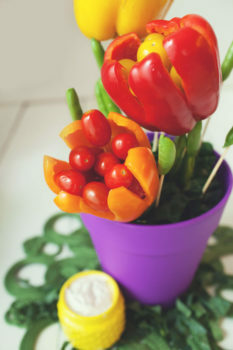 They’ll love helping make this veggie bouquet for mom! 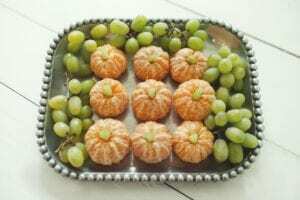 Ring in the New Year with a festive party tray. 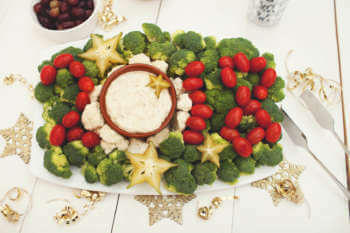 This New Year’s Veggie Tray will delight your hungry party guests.